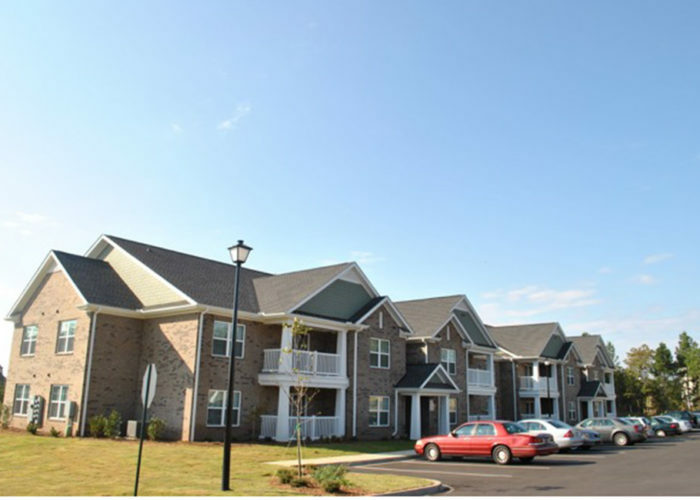 Pope Field Terrace is a 56-unit affordable housing community for families, comprised of one-, two- and three-bedroom apartments located on Pearson Road in Easley, SC. The development includes a community building with a leasing office, community room, central laundry facilities, computer room, and fitness studio. 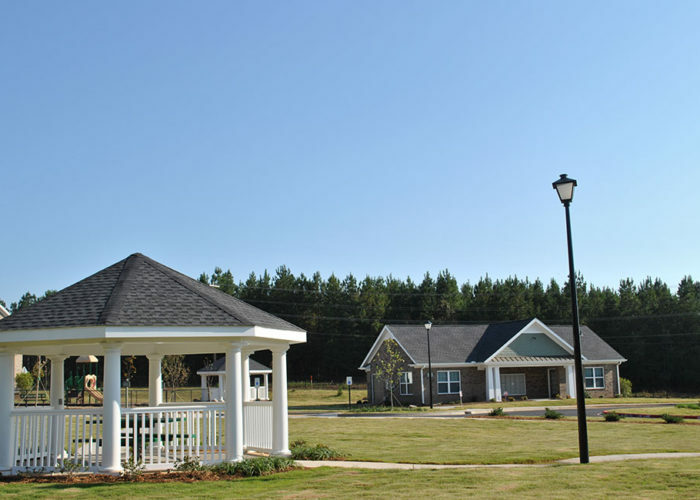 Additional site amenities include community picnic shelters and a children’s tot lot. 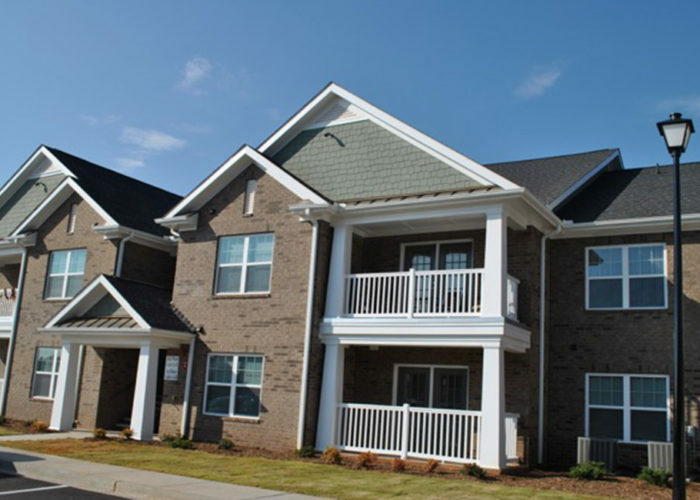 The units offer a fully equipped kitchen, a patio/balcony, an outdoor storage area, washer/dryer connections and ceiling fans in all bedrooms and living rooms. 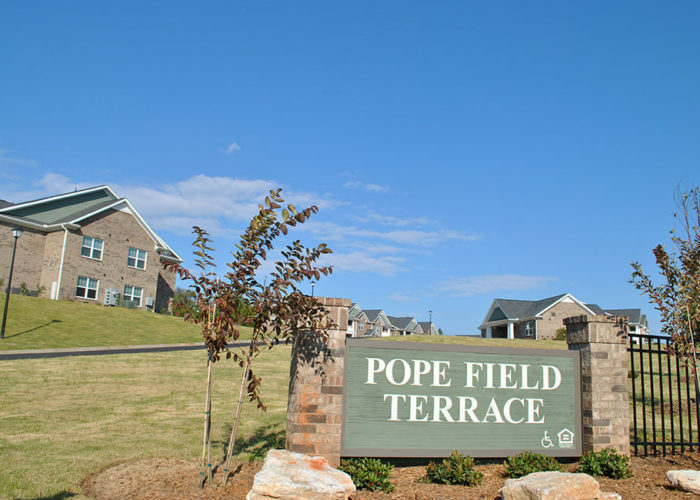 Pope Field is conveniently located between two major shopping centers each anchored with a large chain grocery store.